This blog has given me so many opportunities to hear so much new music and it has introduced me to so many new artists. One of these new artists isn't new to the music industry but she is new to me. 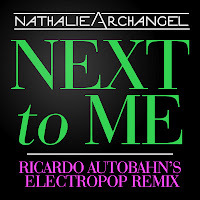 Nathalie Archangel has been making music since the 80s but unless you were on the cutting edge of the synth pop/ New Wave movement, you probably never got the opportunity to hear her. Here is a quick video primer as to what I think she's all about. Not only did the song have one of the most amazing sax solos in the 80s but the video had all the trappings of what could have been an amazing video. Beautiful songstress, exotic locales, romance...it had it all. What happened with our flaxen haired ingenue seemed to be the cause of potentially shoddy management and not the right kind of push from her record label. She fell by the wayside after releasing her first album but went on to release one more album and now she's back with a new single, "Next To Me". And I have to tell you, it's what I want someone to tell me over and over for the rest of my life. The song is super dreamy and has romance written all over it. "If you promise when I stumble, when I trip and take a tumble. Same as now you will be, the fuddy duddy next to me"
It's a classic song of staying with the person you love until the end of time. It reminds me of a quote A.A. Milne wrote, “If you live to be 100, I hope I live to be 100 minus 1 day, so I never have to live without you.” Songs like this restore my faith in love and what it means to be loved in return. As a bonus for being awesome readers of my blog, I have been given the authority by the powers that be to give you (yes you) a copy of this amazing song for free. All you have to do is right click here and choose "Save As" and you will have your very own copy of this brilliant track. By the way, this is the first exclusive track to be offered as a download from this very blog. Hopefully it won't be the last.... looking at you recording artists and managers!! 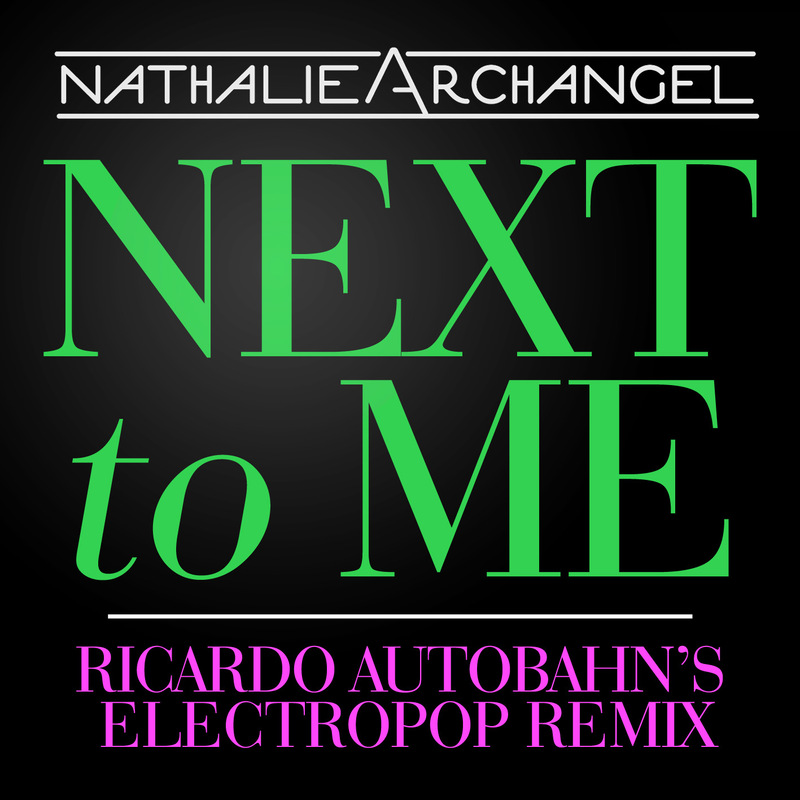 If you want to buy the single and get a couple of awesome remixes, you can do so at Amazon by clicking here. It is also going to be on the upcoming compilation, Kiss My Lipstick Off (which also features songs by England's Spray, Georgia Haege of Liquid Diet, Liz Primo and producer extraordinaire Stormby, among others).